The Spanish airline has made a magnificent run in past couple of decades. 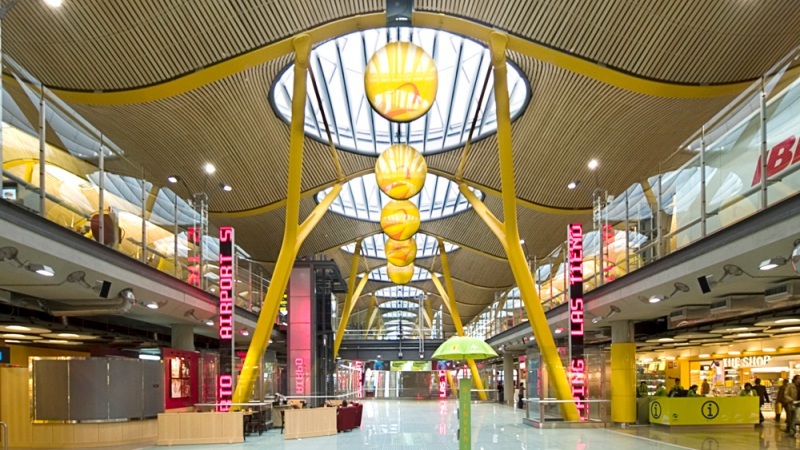 The Iberia airlines along with other international companies are flowing their services within and out of the Spain. 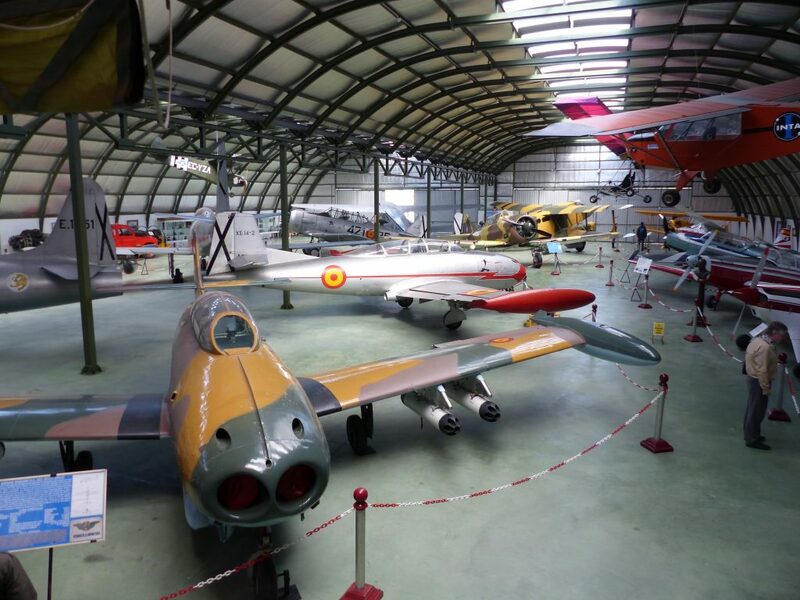 We have heard and seen about the Spanish airlines, development in their services, the number of flight they are adding, expansion in their destinations, and the government’s focus towards airline industry, and allocation of large budgets is an example of the state of flux in Spanish airline industry. 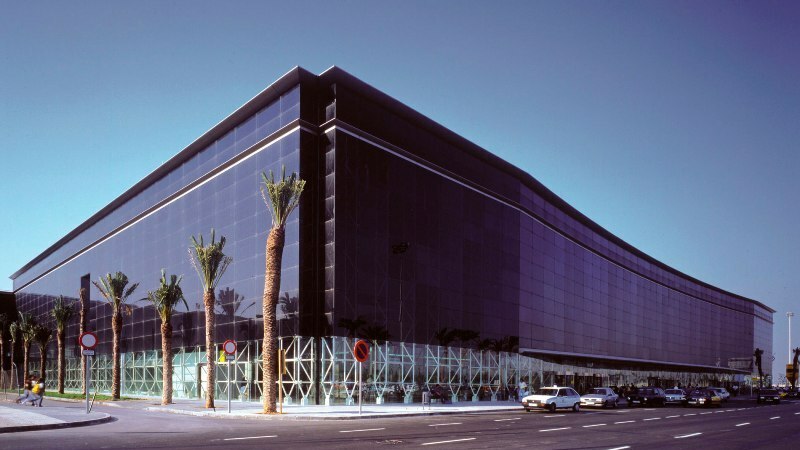 The merger of British airways with Iberia and sharing of Latin American, Asian, and European markets provide both of them access to busiest airports and markets around the world. Iberia is also part of the international consolidated airline group SA, which operates its services to more than 280 destinations worldwide. In October last year, Iberia launched its flights to Japan, according to Iberia announcement they were supposed to operate three flights per week. This will be a great addition to Spanish tourism industry because a number of Japanese tourists are increasing each year. This service provides a capacity of some 90,000 seats per year and this is the only non-stop flight linking Japan with Spain. 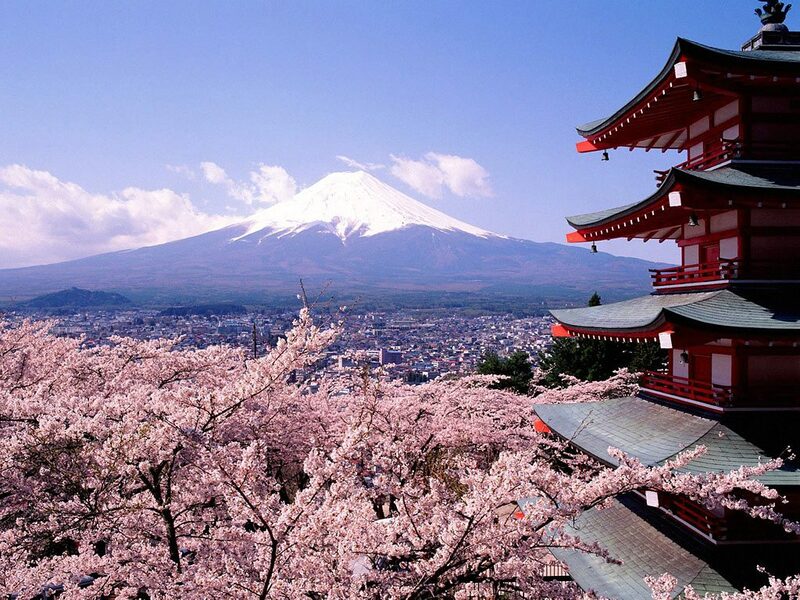 This will also make travel easier for Spanish tourists who are intending to visit Japan. The company’s another progress is its launch of flights to Shangai china, This is also non-stop linking Spain and Shangai. 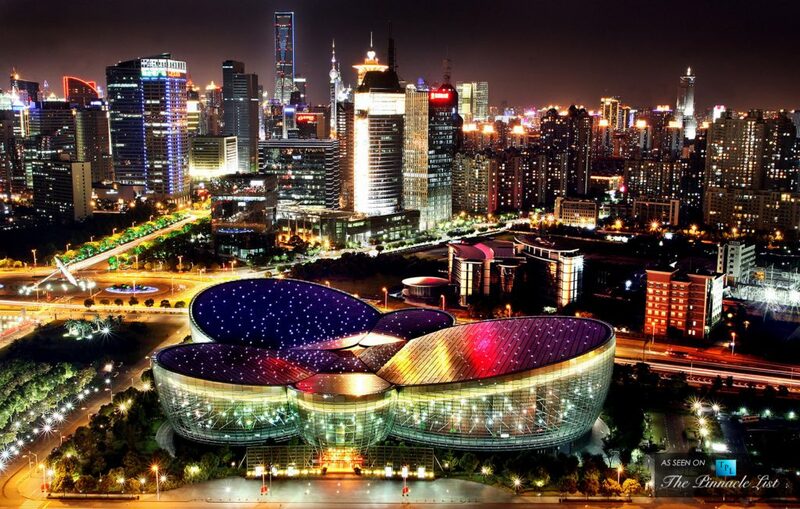 Shangai is a significant business center for the whole world and Spain. A huge number of Chinese tourists are visiting the country every year. Iberia is flying its twin-engine airbus 330-200. 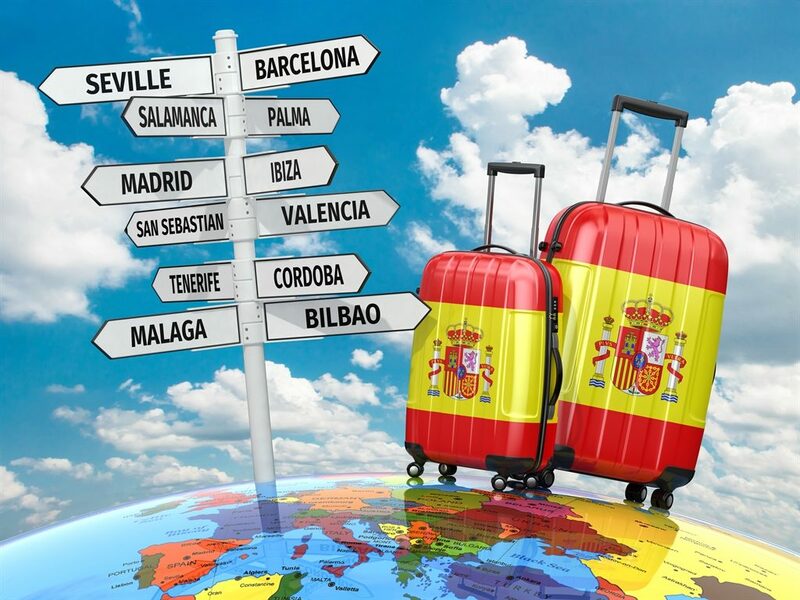 In the last year, Iberia also added extra routes, 29 Spanish destinations for Asian passengers and 59 other European cities. Air Europa is another magnificent Spanish airline. It also is expanding its services to Dominican, and Puerto Rico. 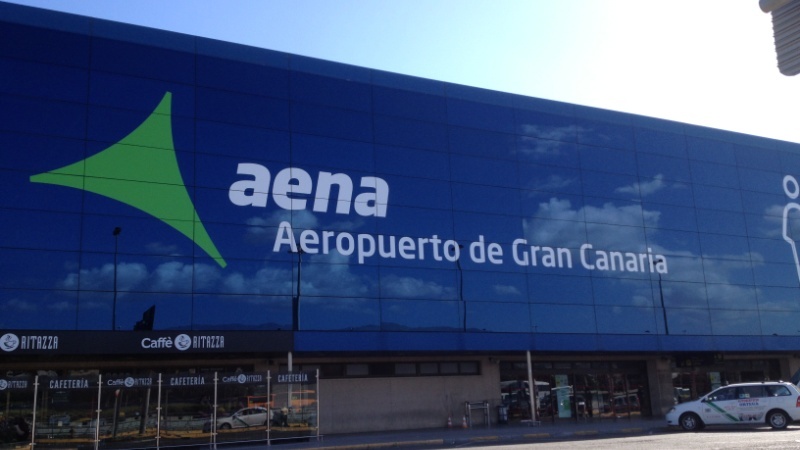 Air Europa is operating in the region since 2014, the two route are added to the direct flight that has been operating between Spain and Puerto Rico. Recently air Europa added Penultimate Boeing 787-8 Dream liner, which is flying to Montevideo. 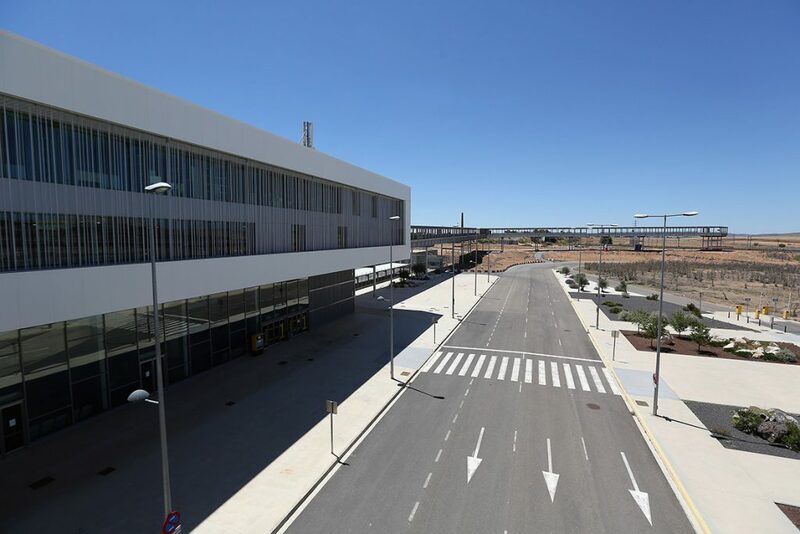 The Boeing Dreamliner arrives at Madrid-Barajas airport from the delivery center in Seattle and the eighth Boeing 787-8 Dreamliner is expected to arrive in mid-June. 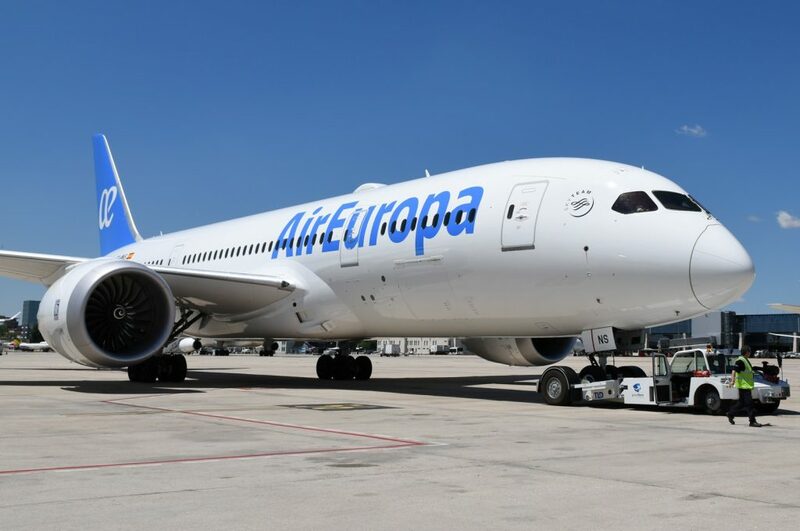 The renewal plan of air Europa is total twenty-two Boeing 787, eight 787-8, and fourteen 787-9, the renewal plan will be complete in 2022 with the arrival of 787-9 Dreamliner. 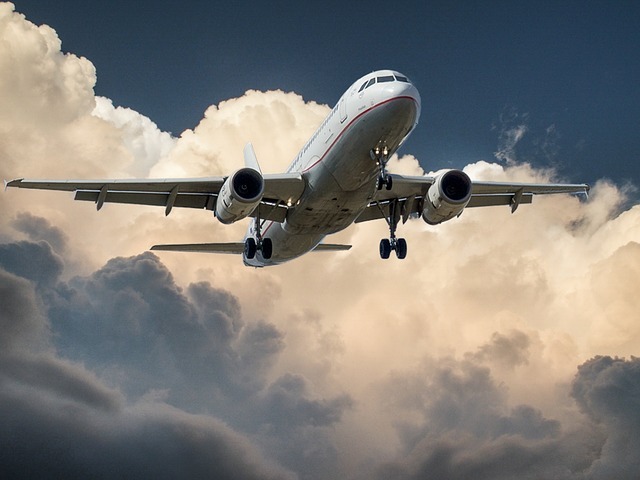 The International airline group which is a British-Spanish holding company has also announced to launch of the level, a new low-cost airline brand, the airline operate out of Barcelona, Spain. The airline is expected to launch its services June. The new flights depart from Barcelona to several destinations around the world; Argentina, Dominican Republic, Buenos Aires, San Fransisco, and Punta Cana. 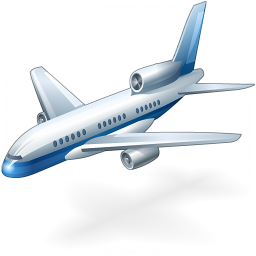 Spanish airlines industry is expanding throughout the world with the increase in their customers and travelers. The industry is also expanding its services in order to get more business and provide its good services to more people and destinations. We have seen and heard about the new routes, and destination they are adding to their services. 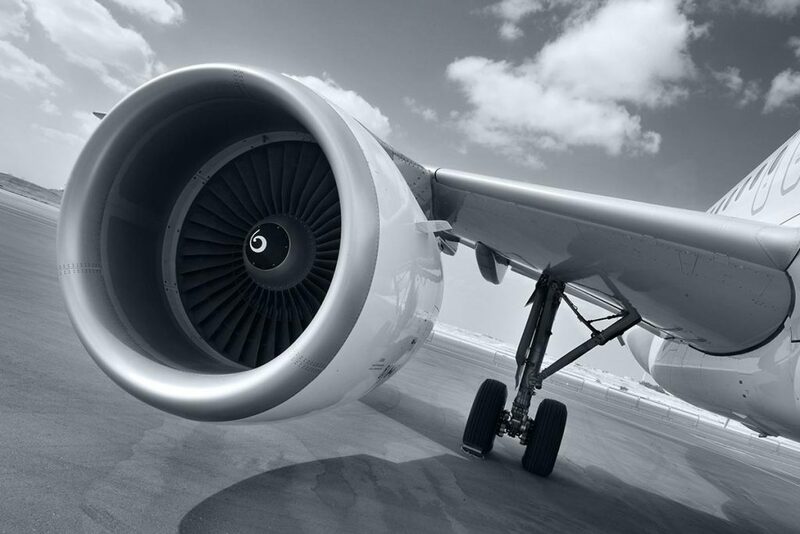 The airline industry is in the state of flux and expecting further growth and expansion in future.